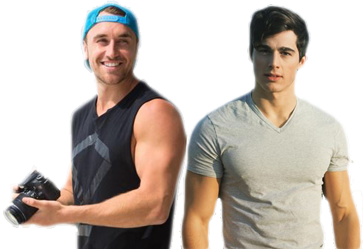 Tyson Mayr and Pietro Boselli are hitting the road from Sydney to the Blue Mountains in New South Wales and back again. To celebrate we’re giving away flights to Sydney, Australia! All you have to do is upload a photo of your ‘Favourite Travel Moment’ to Instagram with the hashtags #MTVTrippers and #Win. Whilst staying in Sydney, there is so much to experience. 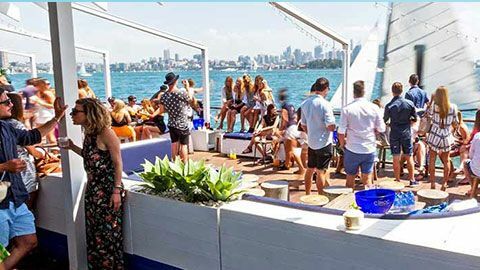 Around the city, culture, heritage and exceptional nightlife, not to mention the many beaches and world class events – which together, make it a difficult place to leave! 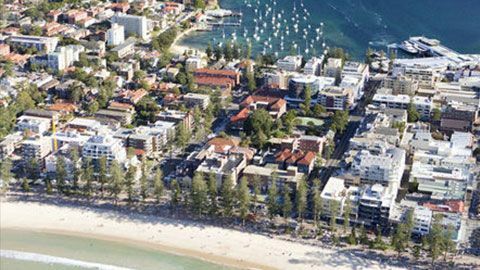 However, it’s easy to explore the surrounding regions, which give visitors a glimpse of what New South Wales has to offer. 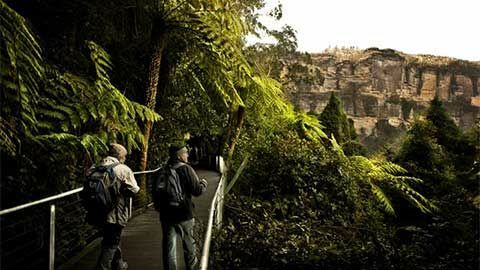 Less than two hours from Sydney is the Greater Blue Mountains World Heritage Area. As well as its stunning natural beauty, the national park offers a multitude of activities for adventure seekers, cultural sites, as well as plenty of dining and shopping options. 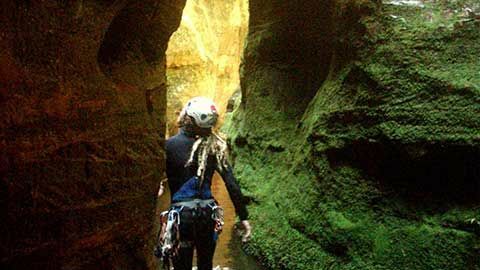 If you're feeling adventurous, why not take a spin at canyoning, horse riding or hiking. The Grand Canyon at Blackheath is a particularly challenging walking trail in the NSW Blue Mountains region, but there are many signposted walks for all levels of fitness. 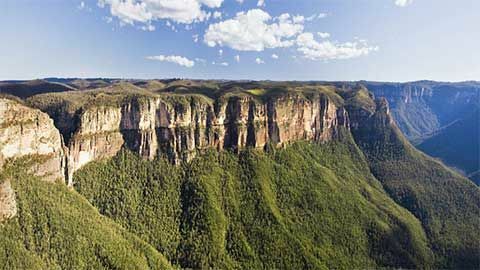 Take the clifftop drive between Katoomba and Wentworth Falls and explore the many of lookouts and walking trails. The Three Sisters provides an impressive backdrop for any selfie. 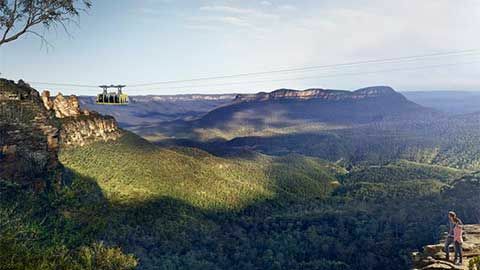 There is so much to see and do in the Mountains, but journey a little more for a drive through the Megalong Valley or a tour of the Jenolan Caves. 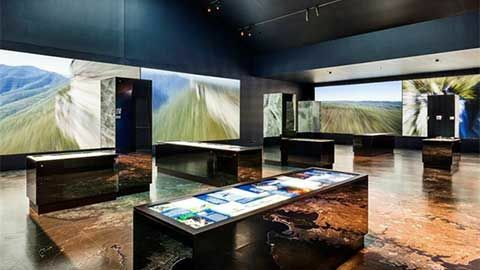 Home to The Blue Mountains Cultural Centre exhibiting art and culture, this region of NSW showcases local talent. Meanwhile The Waradah Aboriginal Centre at Echo Point celebrates Indigenous art and dance. Throughout the year a number of cultural festivals are held including the Blue Mountains Music Festival. 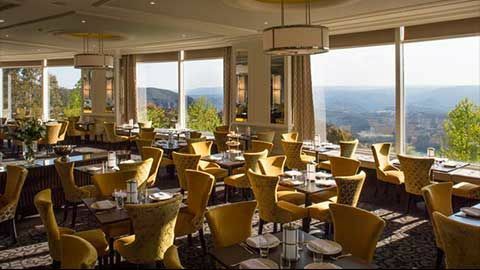 From casual lunches to fine dining, the Blue Mountains highlights local produce from the NSW region. 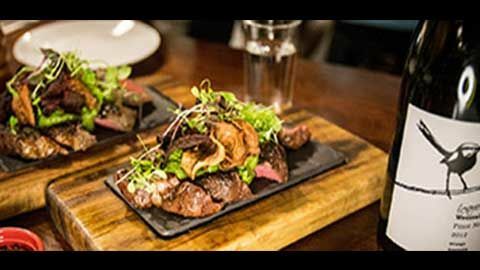 If you’re keen for a pub lunch, high tea or wine tasting there are plenty on offer. 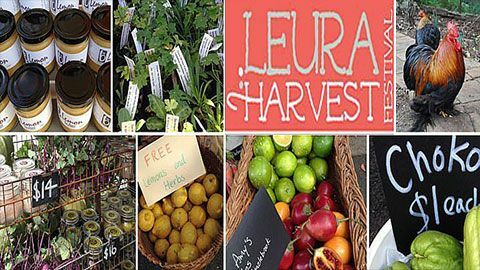 Our pick: Leura Garage in Katoomba. 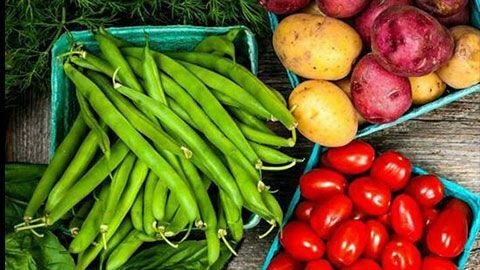 For foodies, definitely head to the Blackheath Growers Market, held on the second Sunday of each month. Leura and Oberon, also in the NSW Blue Mountains region produce fine chocolate, award-winning jams and delicious relishes. The quaint villages have plenty of small boutiques and local craft stores. 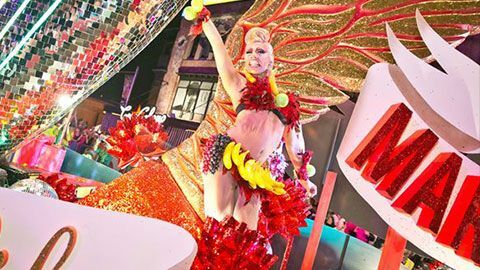 Enjoy a night fun, colour and excitement with the Sydney Gay and Lesbian Mardi Gras Parade. Every year, hundreds of thousands of spectators from all over the world bring the city to a standstill as they cheer on a jaw dropping parade of floats and over 10,000 fabulous performers. The harbourside precinct of Barangaroo sits on Sydney Harbour, between Darling Harbour and The Rocks. It is a contemporary and stylish mix of parkland, dining and shopping experiences. 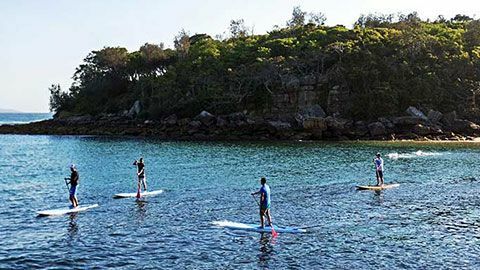 The shoreline of the beautiful Barangaroo Reserve has been restored to its original 1788 contours and transformed into a landscaped public park with sandstone-edged rock pools and native plants and amazing views of the harbour. 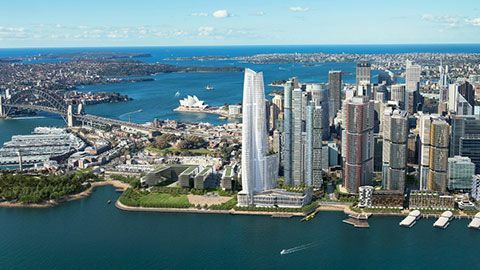 Shops, restaurants and cafes are located throughout Barangaroo South, with more buildings opening progressively until the area’s full completion in 2021.